MOTHERFUCKIN’ MONSTER: Kanye West in his creepy clip for ‘Monster’. 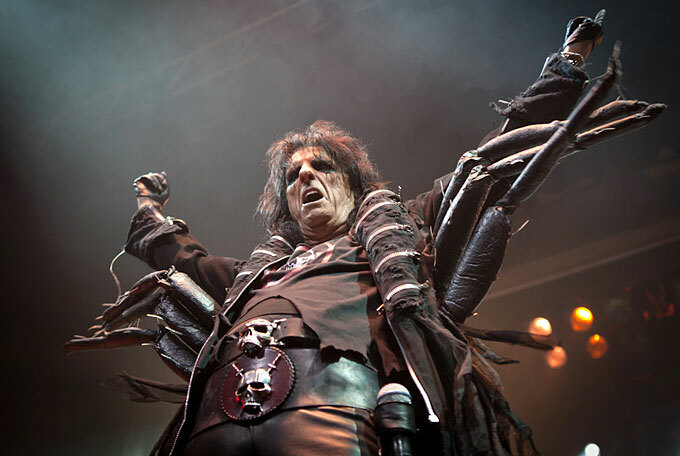 FEEDING TIME: Alice Cooper dons his spider costume. 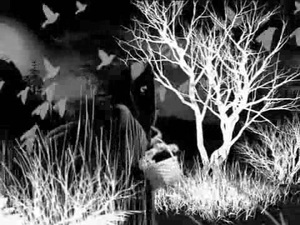 WITCH CRAFT: The video for Queens of the Stone Age’s ‘Burn The Witch’ is suitably gothic. 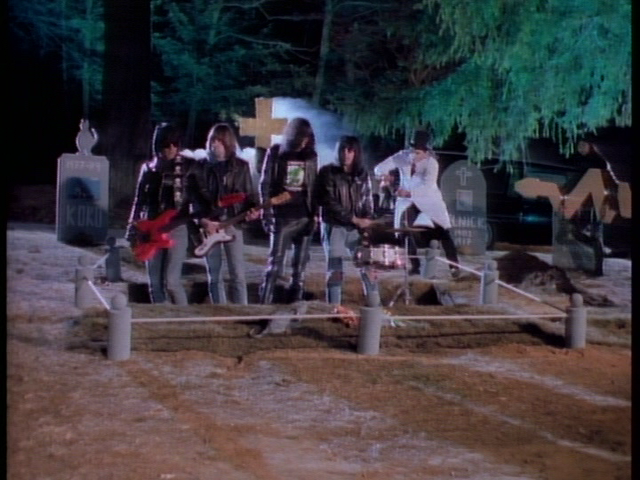 ANIMAL INSTINCTS: The Ramones state very clearly that they do not wish to be buried in a pet sematary – a fair request, given that they are humans.